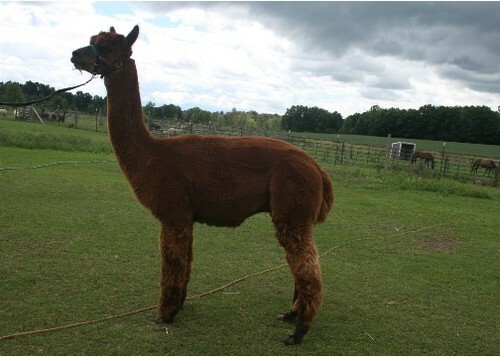 Clear Sky Alpacas LLC is a farm located in Ionia, Michigan owned by Rick & Kathy Ainsworth. Find us on Facebook! You can also find our Clear Sky Fiber Arts page there too. Click on the Facebook links above! We still have a few males for sale at reduced prices due to genetic overload! Call for information! Fleeces available - many colors, raw, washed, or dyed. Also batts and rolags, spinning and felting kits. Email or call for information. 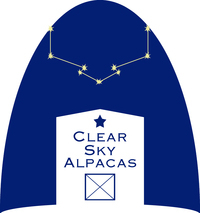 Clear Sky Alpacas LLC is located in Central Michigan and is a Veteran owned and operated farm. 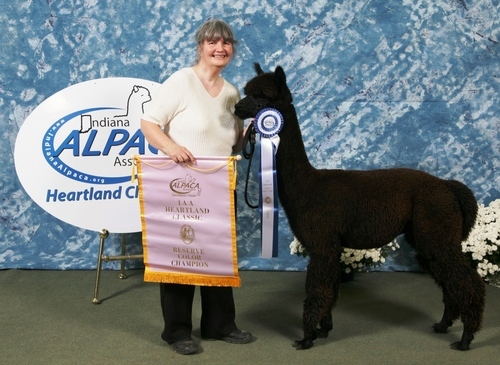 We raise Huacaya alpacas. 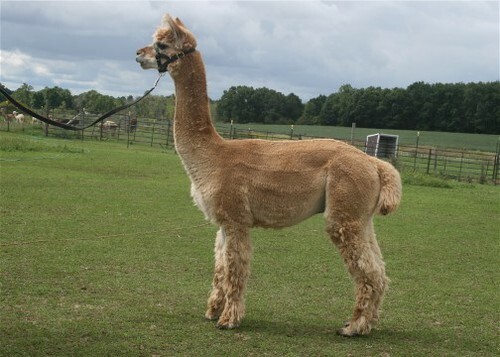 Our herd has been chosen with care - wanting to combine great conformation with genetic lines that produce fantastic fiber, great conformation, sound temperament, and healthy cria (baby alpacas). Services we offer include alpaca sales, breeding, showing, agisting (boarding), mentoring, fiber sales, and fiberarts. 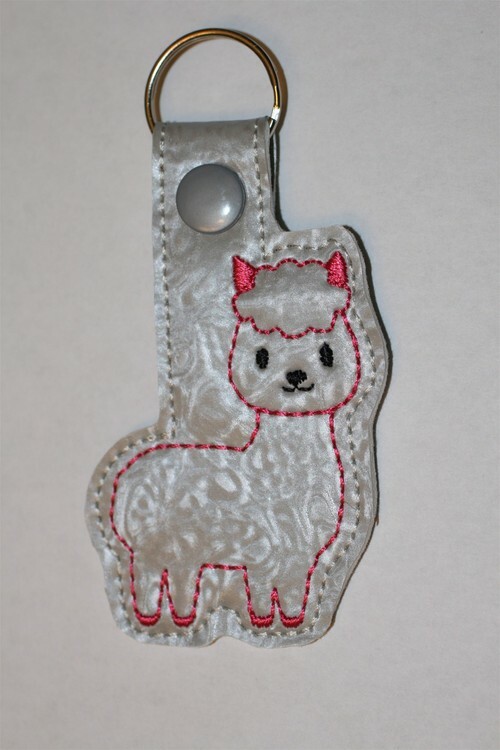 We also sell finished products that are produced here on the farm! Michigan made and Michigan grown! We invite you to call for an appointment to visit our farm and see the quality of our herd for yourself! Financing is available - call now and let's find what will work in your budget!